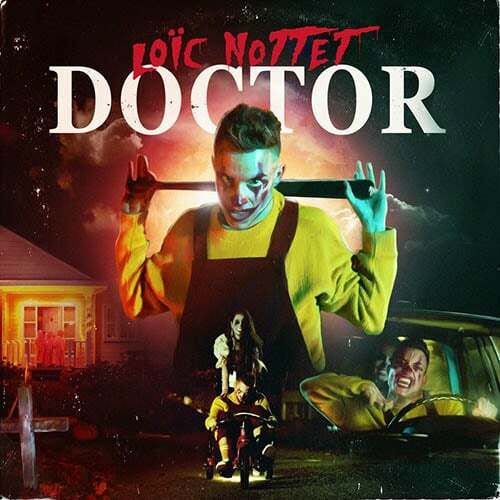 Eurovision star Loic Nottet gets into the Halloween spirit releasing the music video for his latest single “Doctor”. The clip sees the young Belgian singer plays a crazy clown frightening children and adults with his baseball bat. “Doctor” is a new song that does not appear on Loic’s debut album “Selfocracy”, released last March. The record, which has peaked at number 1 in Belgium, includes the singles “Million eyes” and “Mud blood“.